Direction Inc. proudly partners with businesses of all sizes to increase their visibility online and earn more business than ever before. 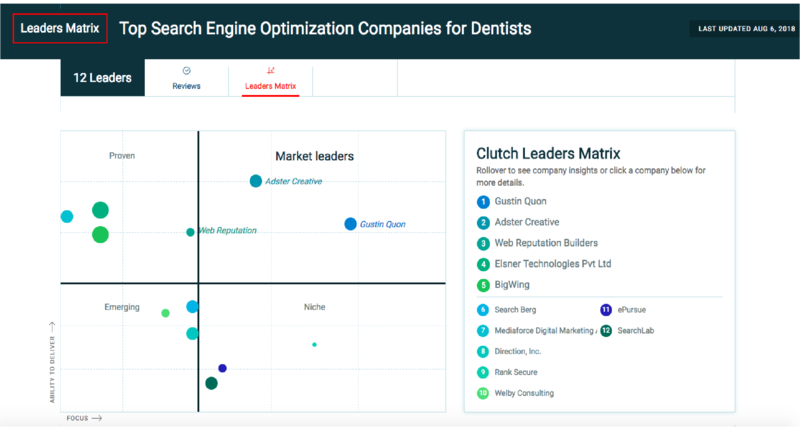 Recently, our success has been recognized by B2B ratings and reviews firm, Clutch.co, who compiles client testimonials, case studies, and data, among other relevant qualitative and quantitative factors, to help buyers identify the best digital marketing companies. 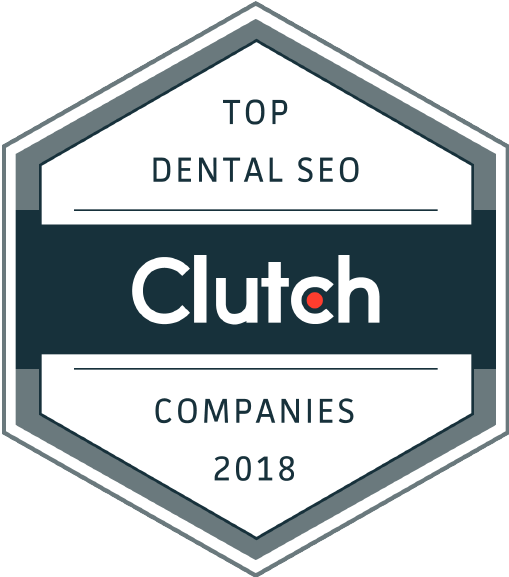 We’re proud to announce that we’ve been awarded the top Dental SEO companies in 2018! 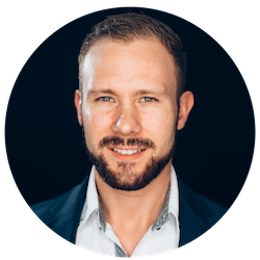 It’s common to think that SEO and other digital marketing techniques are solely intended for large corporations or only the savviest technical experts. But the reality is that SEO can be used and understood by businesses of any size, from small to mid-market. 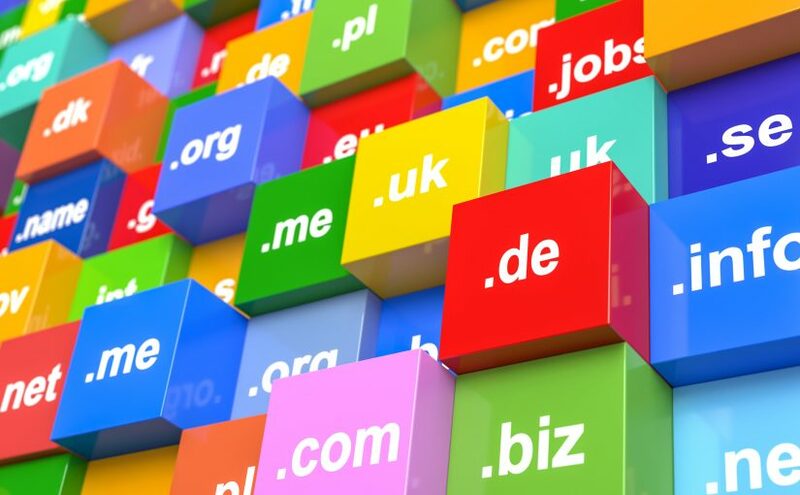 In fact, many small local businesses in a wide variety of industries are taking command of their visibility online to compete with large competitors with much deeper pockets. If anything, digital marketing has leveled the playing field in many ways. Working with dental clients has its own set of unique challenges. Research shows that a dental practice seeking to grow needs to see 24-50 new patients a month. A solid digital marketing plan, which includes everything from identifying your target audience to conducting a competitive evaluation, is essential. To be considered for this award is a great honor, so thank you to the team at Clutch! We couldn’t have done it without having such an extraordinary team that works day in and day out to help out clients achieve dominant positions in their local markets. 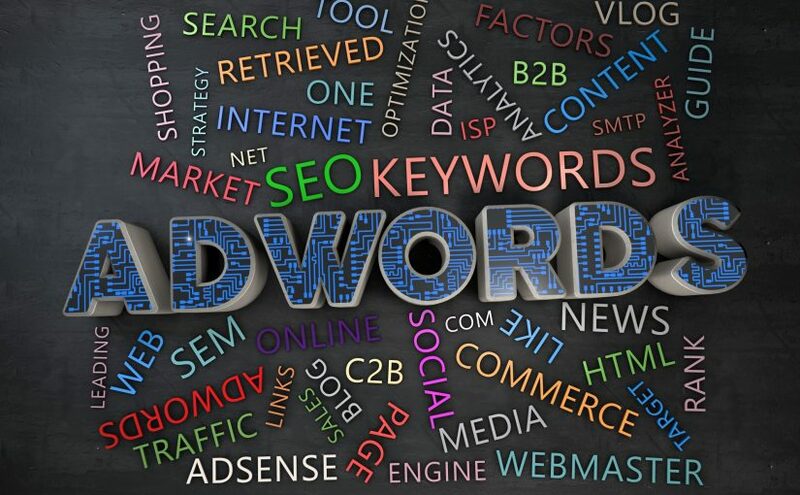 No matter your industry, or the size of your business, our team is here to help you reach the top of organic search rankings and manage ad campaigns that increase your visibility and drive sales. 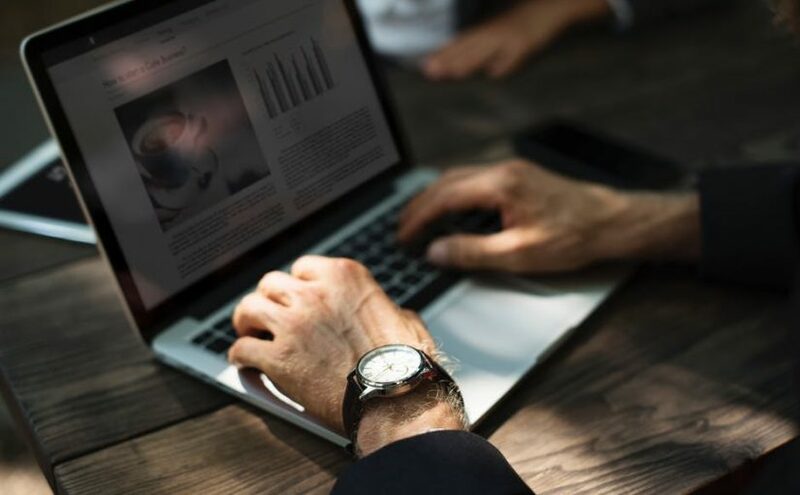 Whether you’re a dentist, car dealer, HVAC repair provider, or anything in between, we can help you develop a comprehensive digital marketing plan today. Just give us a call, we’re looking forward to speaking with you.